Glenn Moore and his family generously donated their dad's incredible print shop. 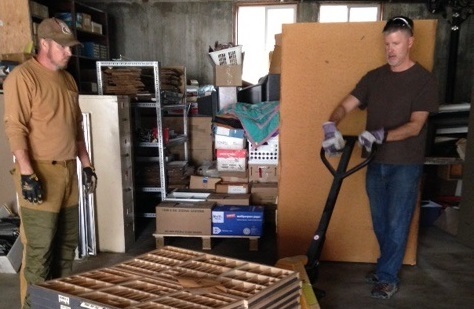 Volunteers rallied to move it into a 48' trailer until the Depot is ready for such treasures. Here is a slideshow of that effort.